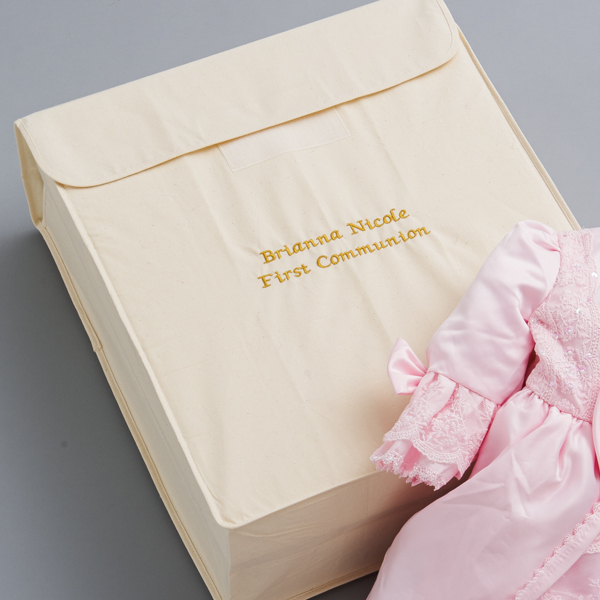 Baby Keepsakes | Foster-Stephens, Inc.
From the shoes they took their first step in to their first communion outfit, the first few years of your child’s life are filled with important events that you want to remember forever. 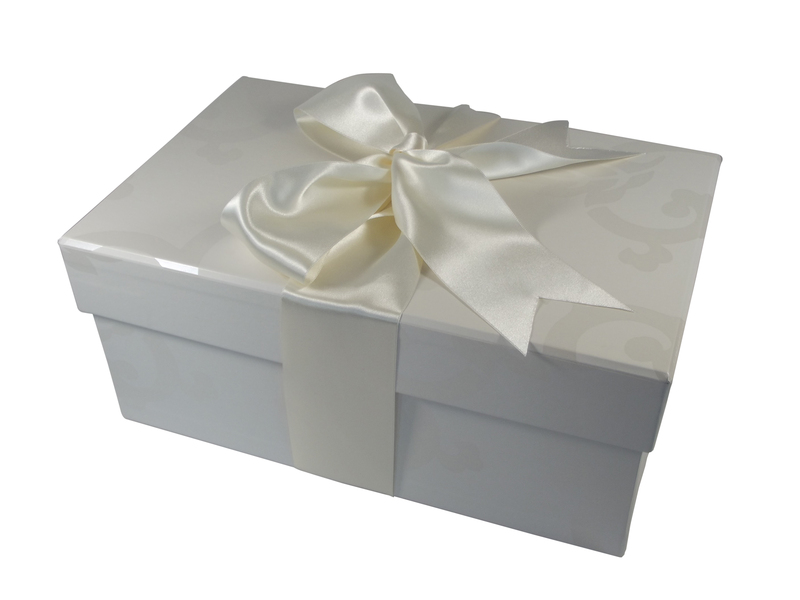 Every parent has something very special of their babies that they would like to store and preserve in baby keepsakes forever. 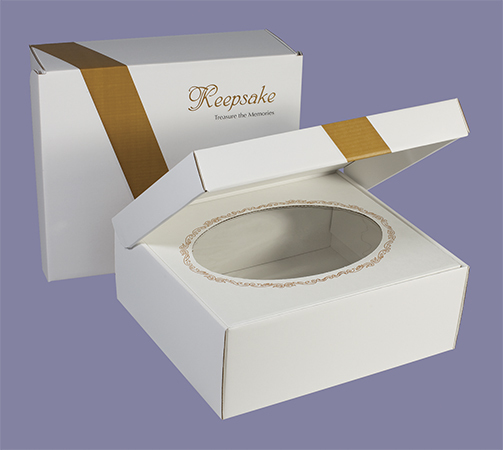 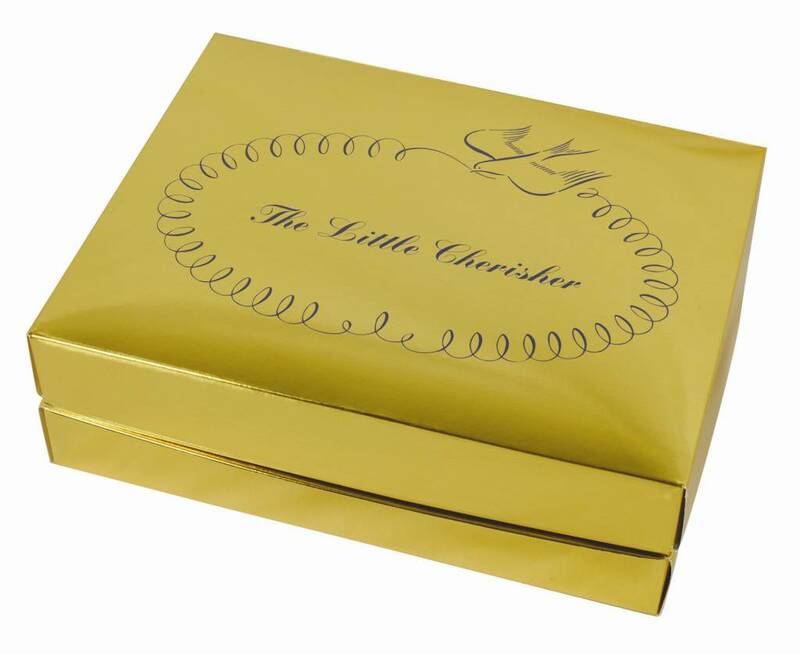 Our baby keepsake boxes help you to hold on to those cherished memories of infanthood and childhood. 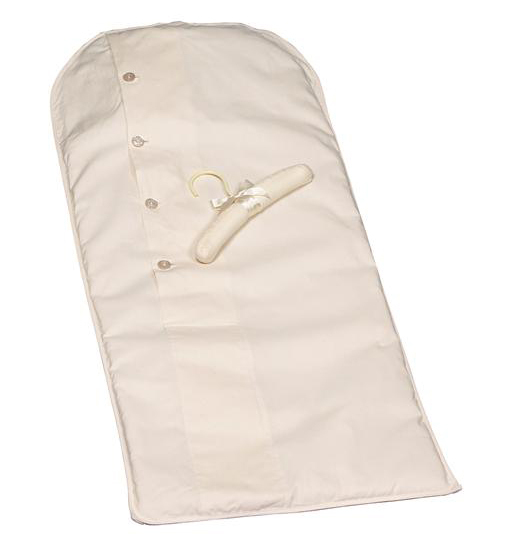 Before you know it, that baby you hold dearly in your arms will be leaving for college. 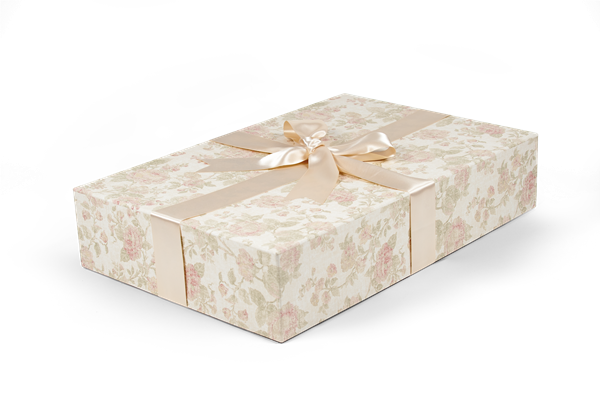 Preserve the memories now and protect them in one of our archival preservation boxes. 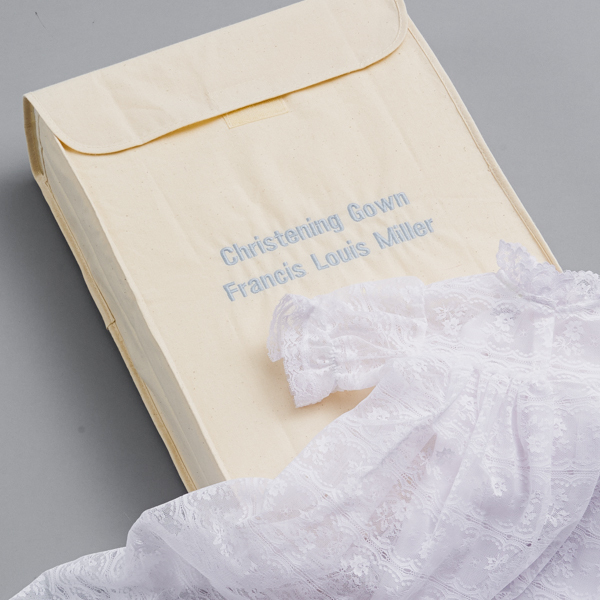 Your grown baby will cherish the heirloom of their preserved christening gown or first graduation gown someday.